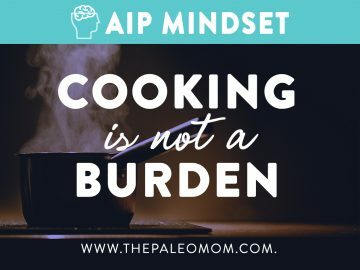 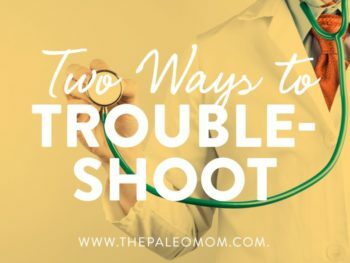 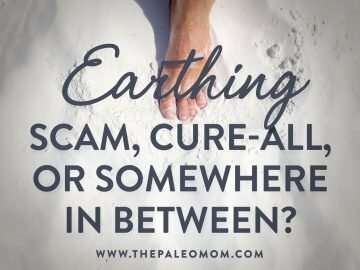 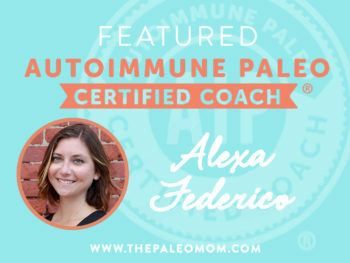 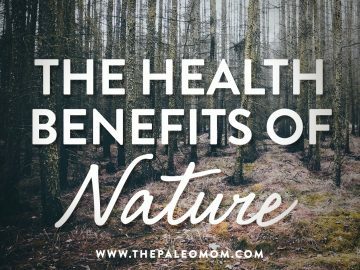 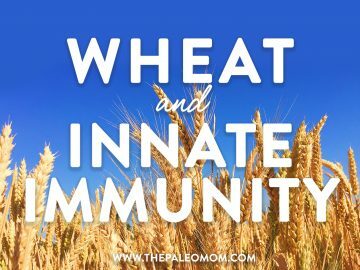 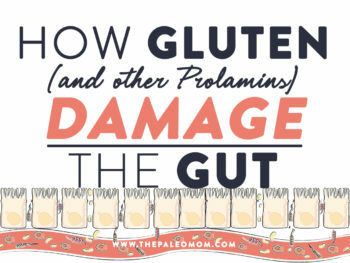 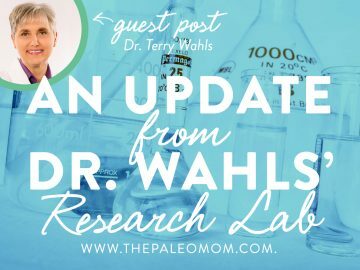 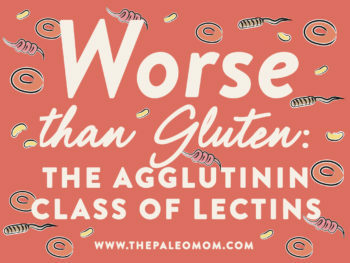 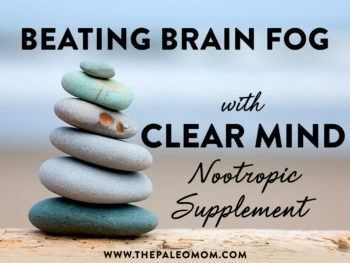 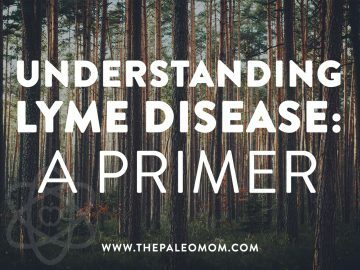 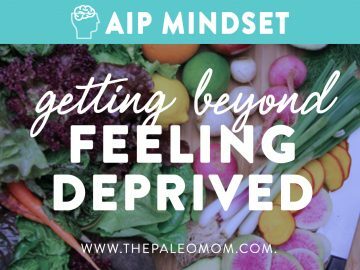 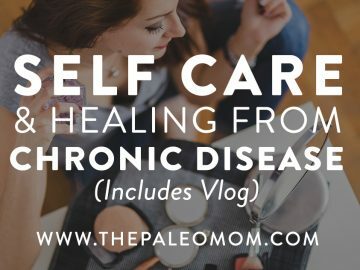 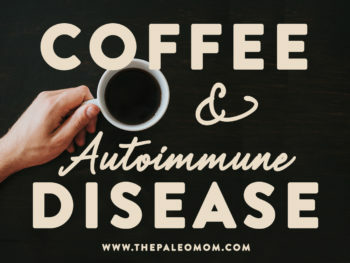 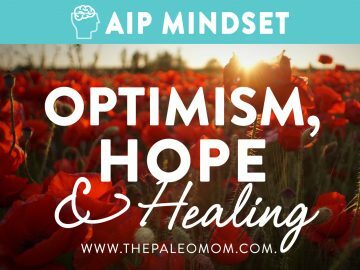 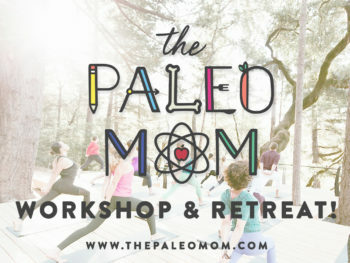 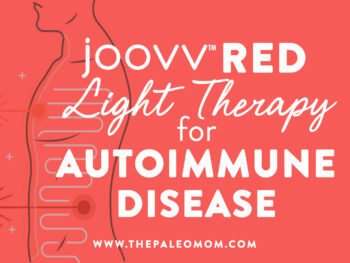 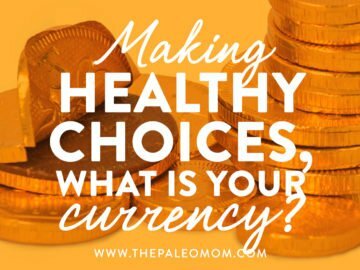 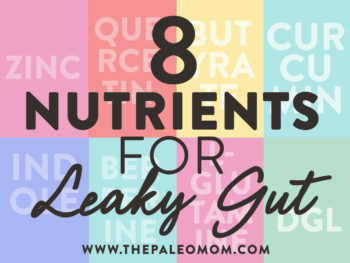 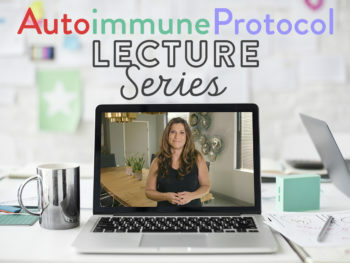 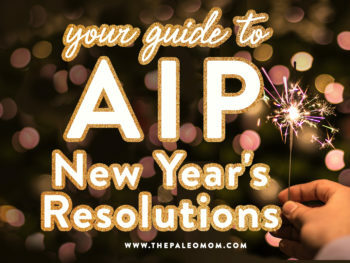 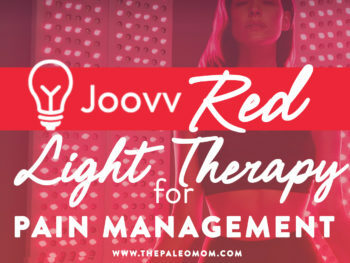 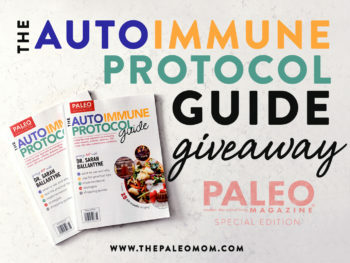 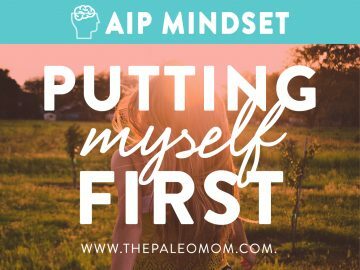 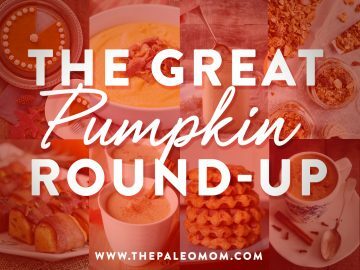 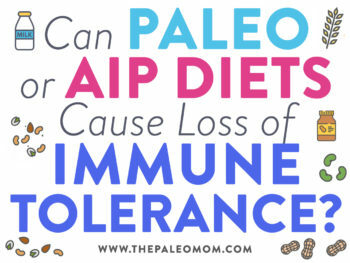 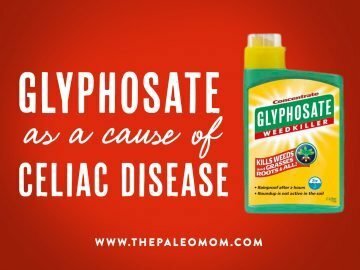 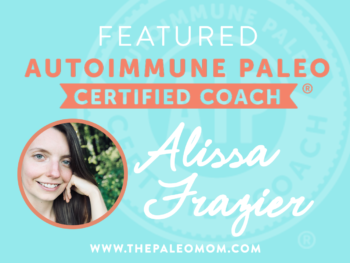 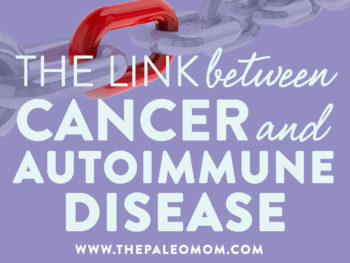 The Autoimmune Protocol is a therapeutic version of the paleo template designed to help regulate the immune system, mitigating autoimmune and other chronic diseases. 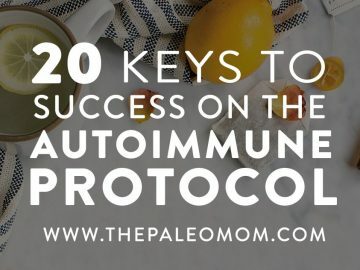 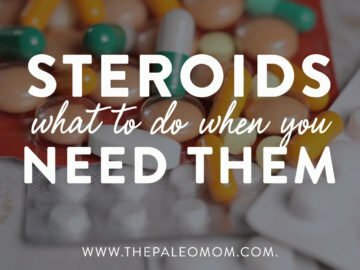 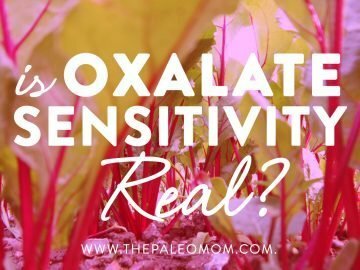 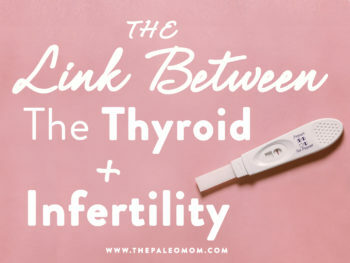 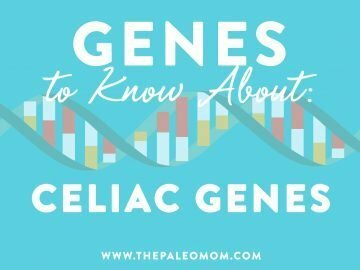 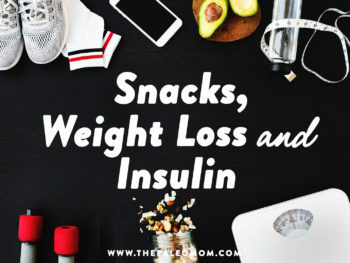 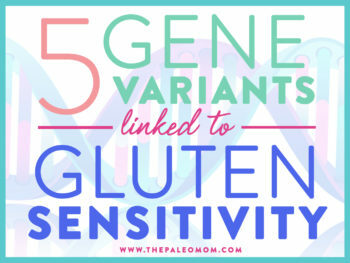 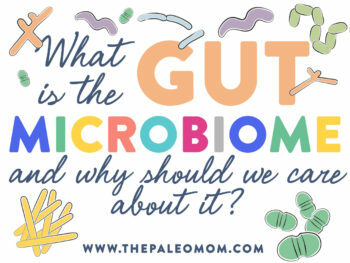 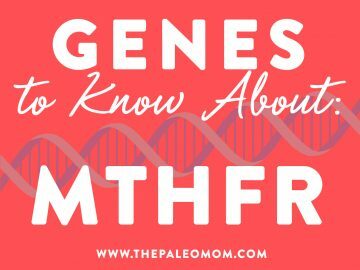 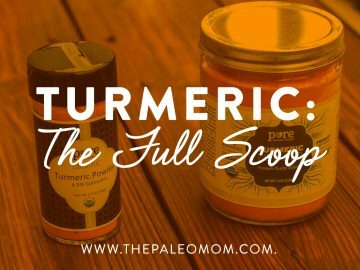 Learn about the Autoimmune Protocol HERE. 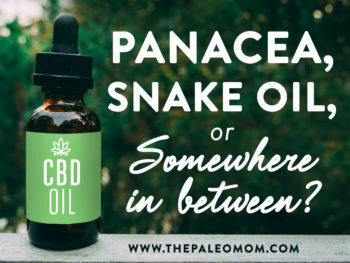 CBD: Panacea, Snake Oil, or Somewhere in between? 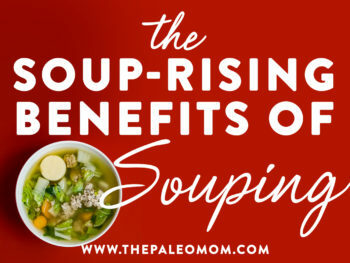 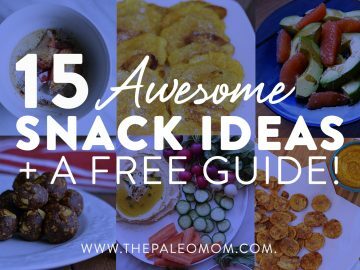 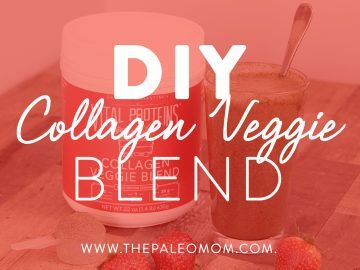 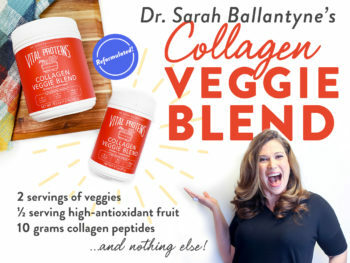 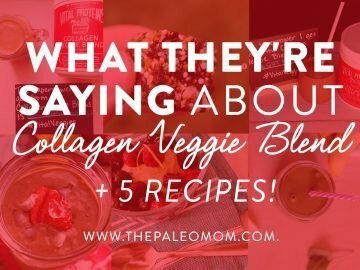 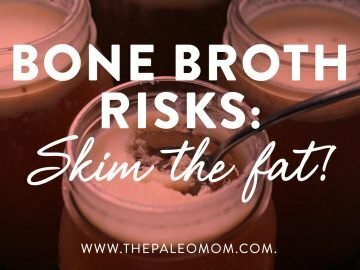 What They’re Saying About Collagen Veggie Blend Plus 5 Recipes!